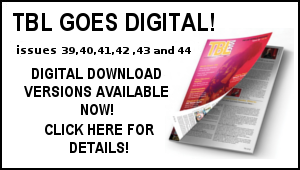 TBL 37 AVAILABLE AT A BARGAIN PRICE of just £2 plus postage! 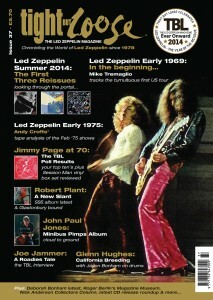 Plus every issue includes a free 10×8 individually numbered print of a unique Led Zeppelin image – perfect for framing! 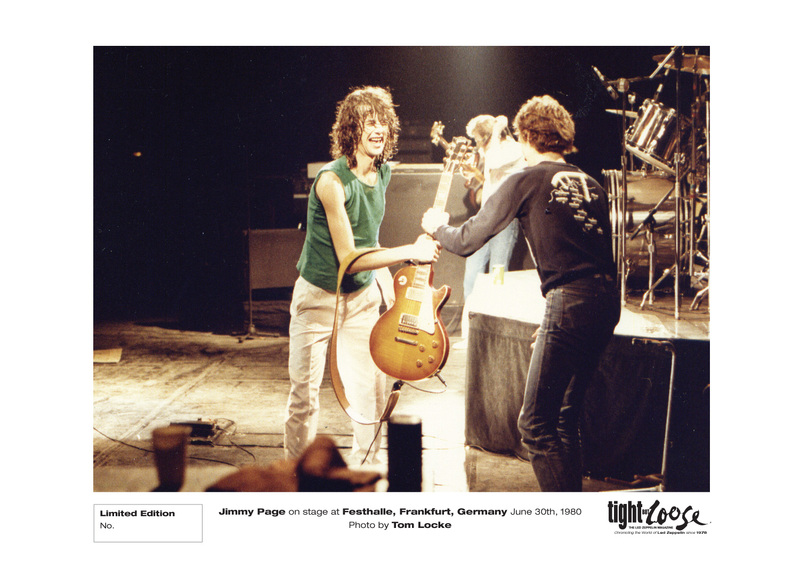 This is the exclusive 10x 8 art print – It’s a classic Jimmy Page shot taken from the Led Zeppelin Feather In The Wind Over Europe 1980 book. It was taken at the Frankfurt Festhalle gig on June 30th 1980 by Tom Locke. 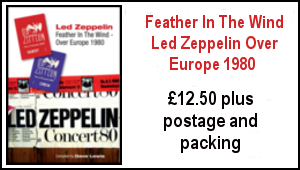 Led Zeppelin Summer 2014 – The First Three Reissues: Exclusive report on the Led Zeppelin Companion Audio Olympic Studios Playback with details of what is in store on the first three Led Zeppelin reissues. 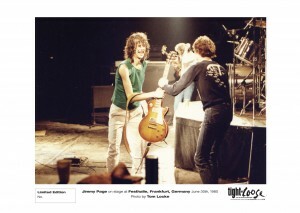 On the occasion of his 70th birthday – the TBL Poll Results –the all-time favorite Jimmy Page performances as voted by you – plus James Patrick Page Session Man box set reviewed. It rekindles that old fashioned thrill of actually waiting for something…and knowing when that package lands on your doorstep – the waiting will be worthwhile. ‘’TBL is a great balance of serious in depth analysis and handy sized chunks to keep you fully up to date of what’s going on in the Zep world. 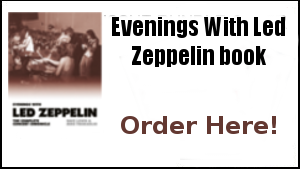 If you are a Zep fan there really is no excuse not to get subscribed!’’ Richard Grubb, Cardiff, Wales. Thanks and look forward to receiving the magazine. Hi there. I’ve read you musings for a fair while now (and have known about yourself and TBL for many years)so I thought it was about time to get onboard the TBL train. I felt morally obliged to place an order for TBL37 given the enjoyment I get from reading Dave’s free weekly updates. 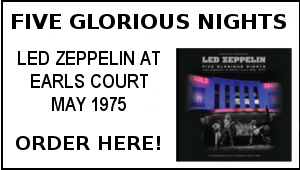 Looking forward to reading Dave’s musings on the first three reissues, in particular.